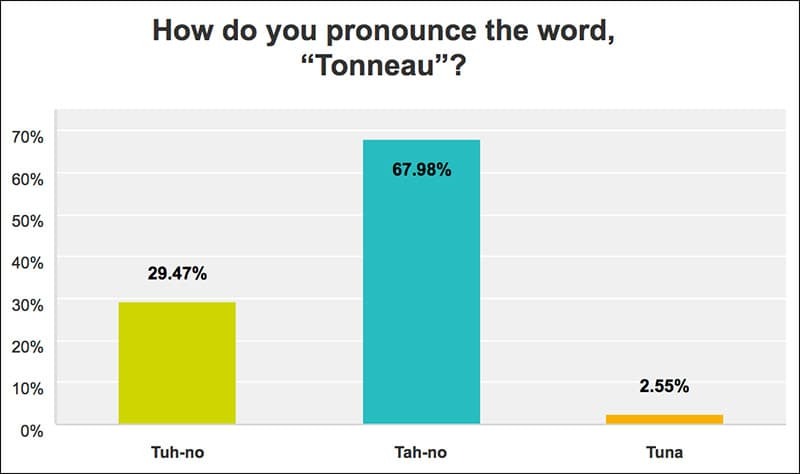 As you can see, I’m not the only one who pronounces, “tonneau” as, “tuna”. 2.56-percent of the responses (13 fellow fish-minded folks), either agreed with my pronunciation, or just wanted in on the funny. Either way, I’m sticking with tuna. Over 53-percent of respondents openly admitted to driving around truck naked. Worse, several readers even confess to trotting around town without a tailgate in the written responses. 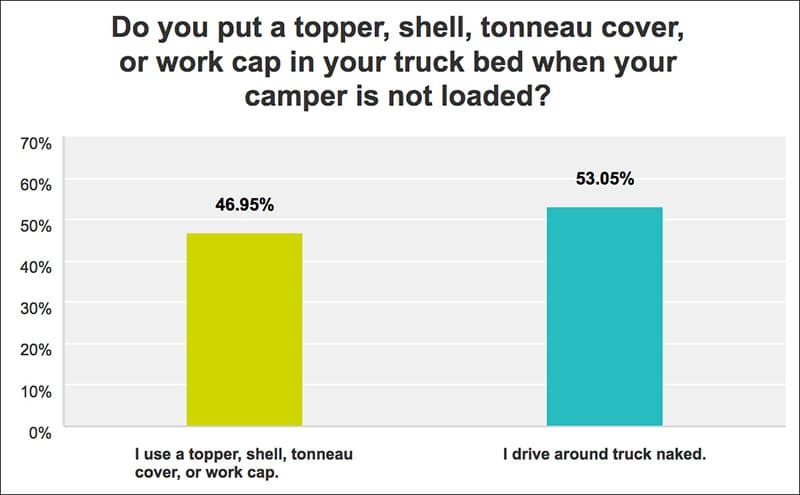 Scandalous behavior aside, we find it even more interesting that nearly 47-percent of Truck Camper Magazine readers are using a topper of some kind when they’re not truck camping. That’s a higher percentage have boats (comparatively 37.8-percent), or utility trailers (26.4-percent). 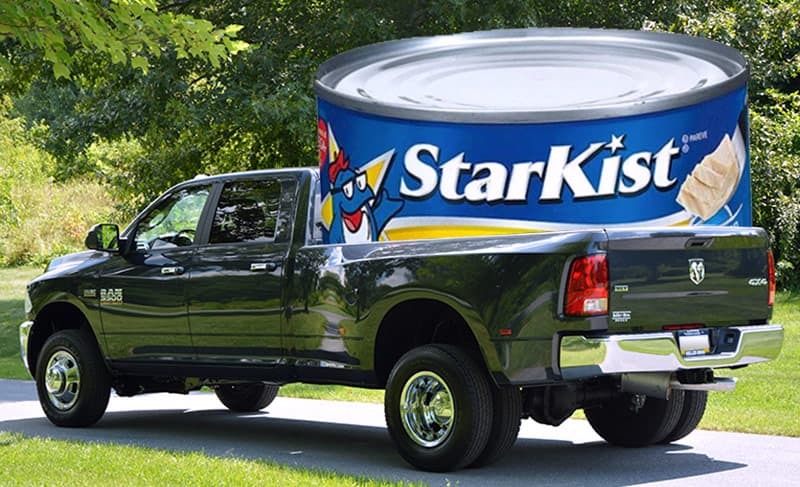 When it comes to truck toppers, we are heavy users. “I have a shell made by SnugTop. 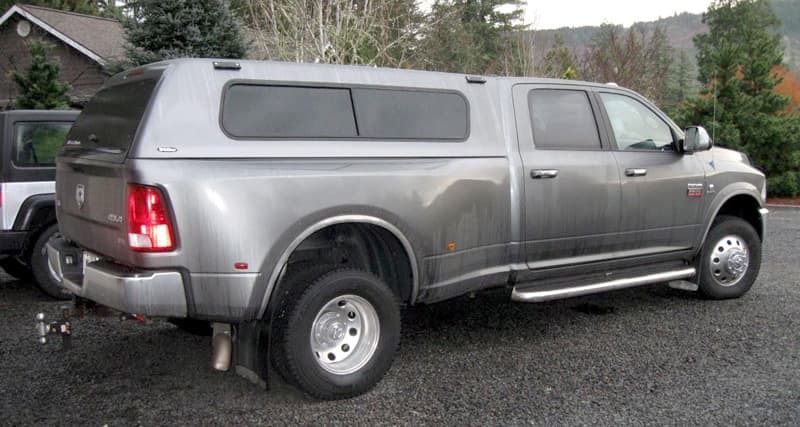 Here in the rainy northwest you need a cover if you put anything in the back. And, like everywhere else in this great country, you need to lock it up or some hairball will steal it. “I use a TruXport roll-up tonneau cover. I bought this and installed it for use when the camper is off the truck. It works well, for what it is.